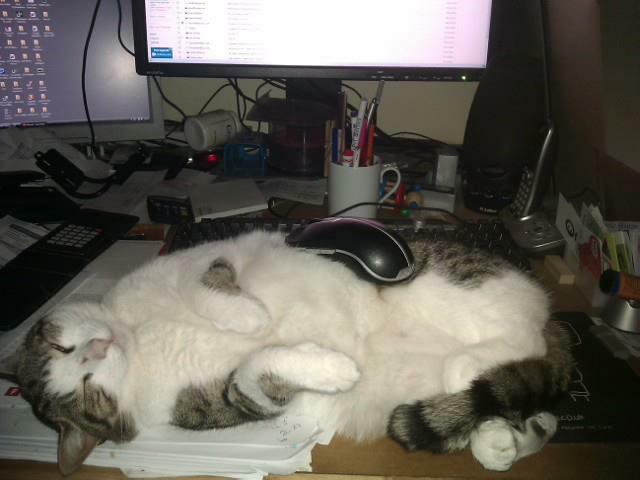 The cat, ‘Tiddler’ providing a mouse mat facility as I process orders, it is a family business after all ! So December kicked in and all geared up with stock of each product I was positive all was covered. That lasted approx 10 days into December, stock has gone out and re-orders placed for product – especially the coolers. Fortunately the stock of bases and hubs has held out well – looking back the investment in a good volume ahead of the game was a wise / lucky … one. Sub assemblies of drives & mount brackets are ready to go and with the exception of a couple of dozen fan hub disks which require turning, stove top fan-c and fan-ce volumes can be turned on as soon as the coolers arrive later today or tomorrow. Next is the TEGs which we will have to re-order due to the 2-3 week lead time. We may run out just ahead of xmas we may not. We managed to secure a further dozen chrome coolers (the Black Chrome units) for Fan-C production – which is good as NONE of the coating companies have come back with a quote following my requests and calls. Staggering, just staggering. Seams the recession may have left fewer companies but those left are too busy to follow up leads or the assumption is it would be too difficult and not worth the bother. So next plan of attack is to try to see if I can get a local ‘like minded’ individual to undertake the investment in a DIY coating facility, similar to that used for the gold plating everything from iphones to pens etc. How to find one is another matter. I would undertake this myself, but space constraints and other ventures preclude my developing this area. If we can’t resolve this they will be dropped from the portfolio – shame given its been such a popular product. New Product Development has been slow, other commitments have taken their toll on progressing the prototypes and to be honest, I wanted a break from Fans for a few days. 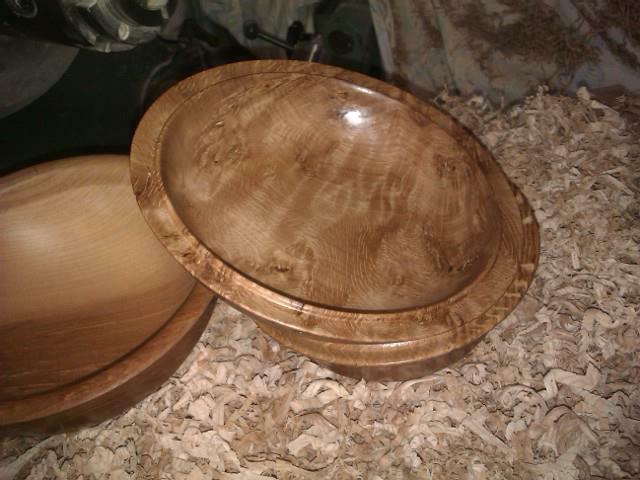 Having a couple of commissions in the wings for Oak Bowls I took the opportunity to clear the lathe for a few days creative work. More orders followed as I posted images across social media so a couple of days work is now a week. Time for wrapping and packing , then off to the postoffice with last nights orders. Then back to the lathe.